March 100 club draw is taking place Friday 29th March (tonight) 6pm, followed by The Southbroom Conservancy Raffle Draw at6.30pm! 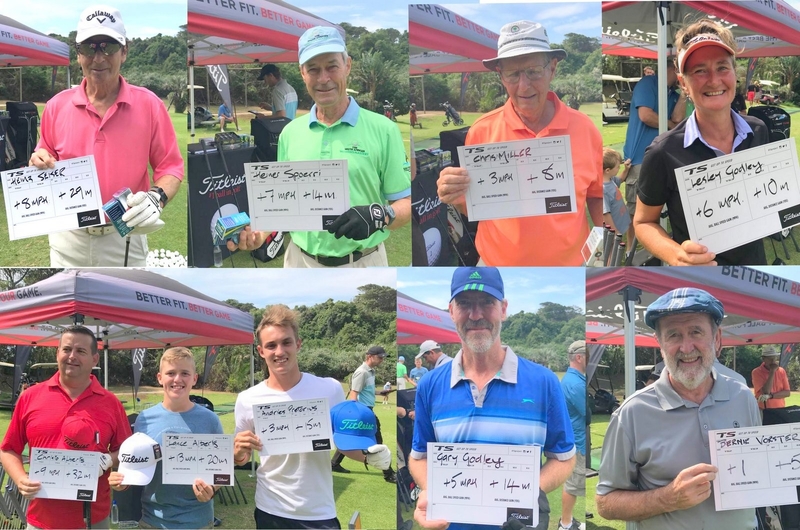 It was great to have Ryan Birnie in Southbroom last week doing a Titleist fitting with the new TS2 and TS3 drivers. 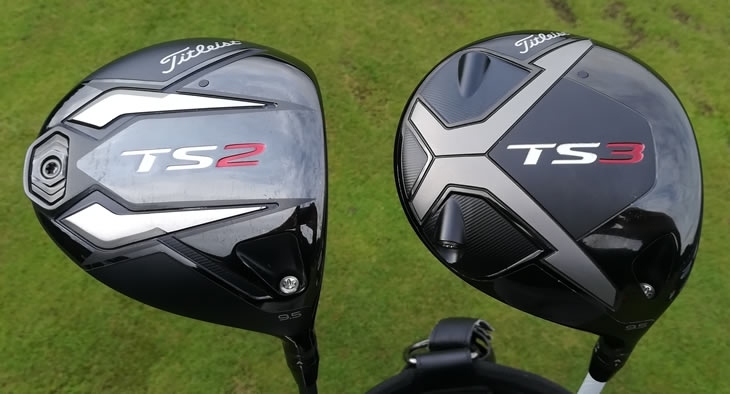 Almost every golfer hit the Titleist drivers further than their own drivers. I use this new driver and it is amazing how Titleist technology gets better and better. 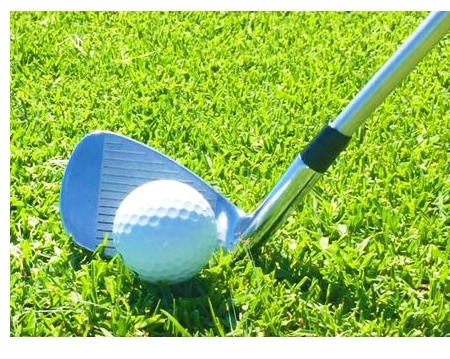 The ball spins less so the ball flight is much improved and fitted with the right shaft and loft makes for a wonderful club. 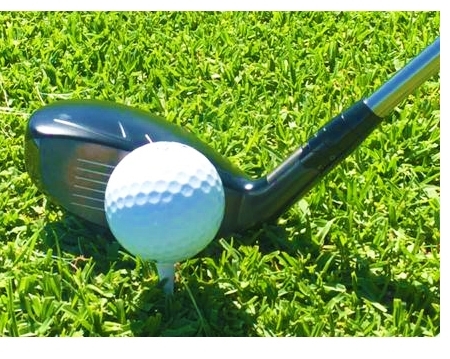 Added to this, it is important to use a ball that suits your launch angle and Titleist have all the options. Pop into the shop for a chat about this technology. 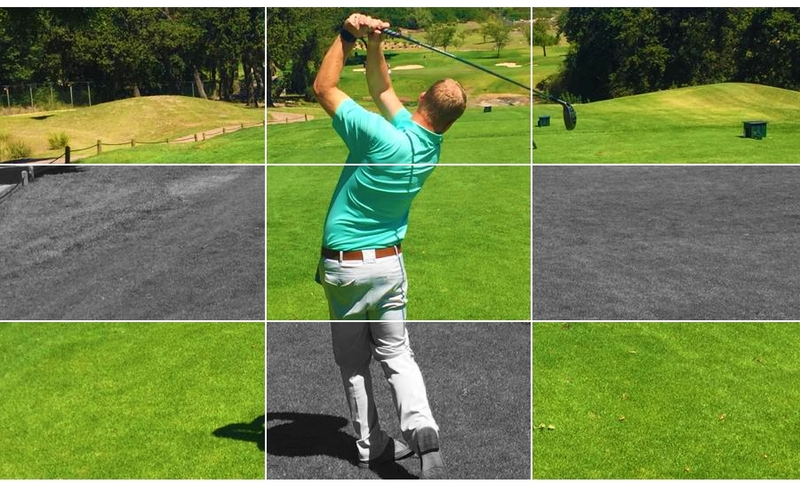 It is easy to see how the Pro’s are hitting the ball so far. 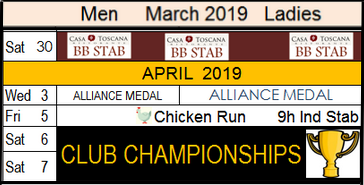 Club Champs is next weekend and should be a super weekend. The course is in great shape, so if the weather is kind, I expect some good scoring. 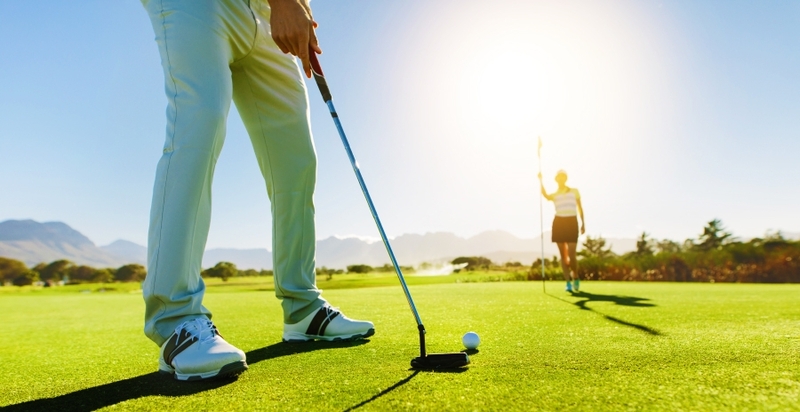 A-Division Medal is up to a 9 course handicap and is off the white tees, while B-Division Medal is also off the white tees, but from 10 to 18 course handicap. We then have a Stableford Division off handicap and playing off either the White or the Blue Tees. So men not wanting to play medal can still join in for a fun weekend on Saturday afternoon and Sunday morning. I also look forward to a good ladies field and of course there is the Annual Twilight Putting Champs after play on Saturday. Mike Anthony was asked what he needed to shoot to win this year and he suggested shooting Gavin Sole. Please enter online by clicking here! – 3 breakfasts and grab & go halfways. 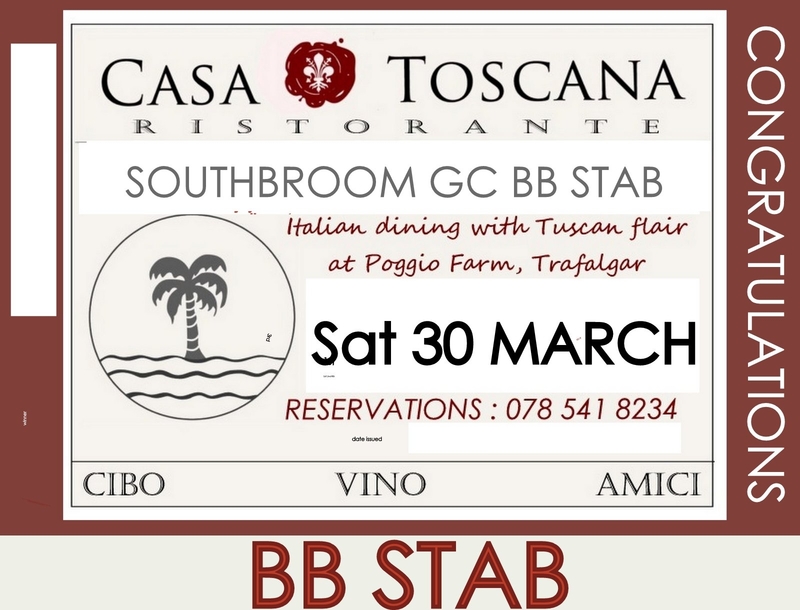 This Saturday (30th March) is the popular Casa Toscana Day. Thanks to Mario & Marisa for their continued sponsorship! 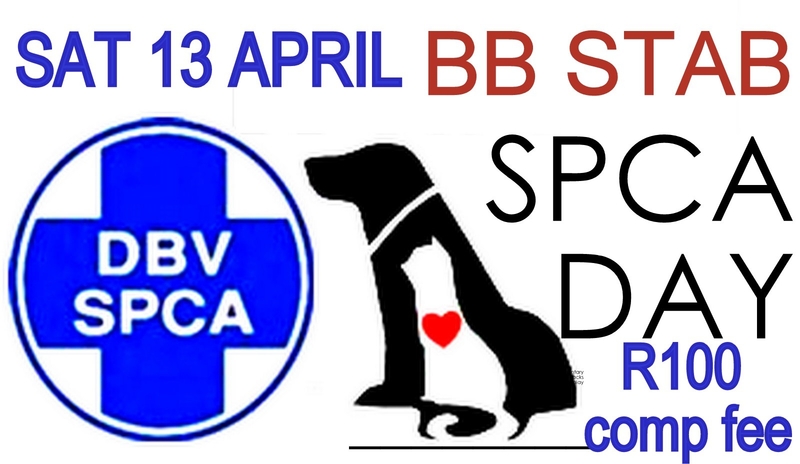 Saturday 13th April is the Annual SPCA Fundraising Golf Day which is close to many hearts and a brilliant cause to support! Airlink notes and wishes to clarify media reports on the resumption of air services to Margate. Whilst Margate and the KwaZulu-Natal South Coast are currently without a scheduled air service, Airlink has not set a date for the resumption of scheduled flights. Airlink has expressed an interest to offer regular scheduled air services that would benefit business travellers and residents on the South Coast of KwaZulu-Natal within the Ray Nkonyeni Municipal precinct. Airlink is engaged in discussions and negotiations with various role-players, including the Ray Nkonyeni Municipality and the Margate Airport management, on a range of issues, which must first be clarified and addressed prior to scheduled air services being re-instated. Airlink will make further announcements in due course. We are offering what promises to be a very enjoyable programme. In the first half flute, oboe, cello and harpsichord will be playing duo’s, trio’s and quartets by JS Bach, Telemann and Haydn. After the Interval, a variety of music of later periods by Mozart and Carl Maria von Weber will be accompanied by piano. The artists will be Sabine Baird on flute, Magriet Deppe on oboe, and Aristide du Plessis on cello, accompanied by David Smith. Free wine tasting to ticket holders at 17h45. Note: Please pay for your dinner when buying your concert tickets, making a note of your menu preference at the same time.To facilitate catering no dinner bookings will be taken after Sunday 31 March. Your choice of wine and table seating can be arranged beforehand by phoning Flavours at 039-314-4370.